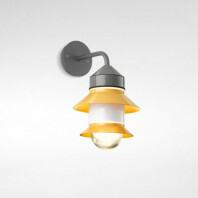 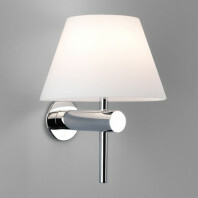 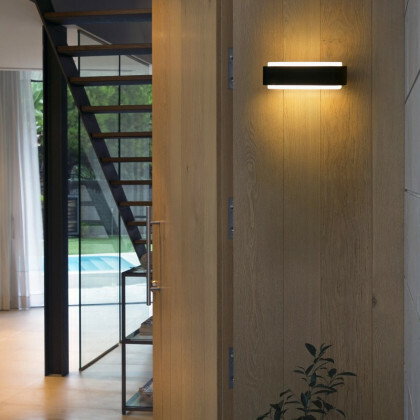 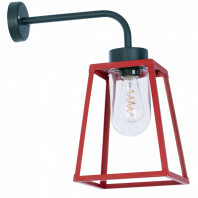 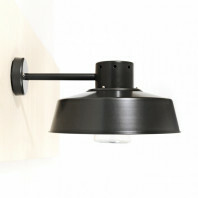 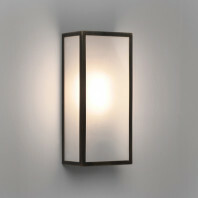 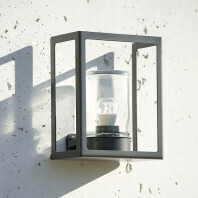 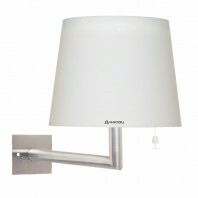 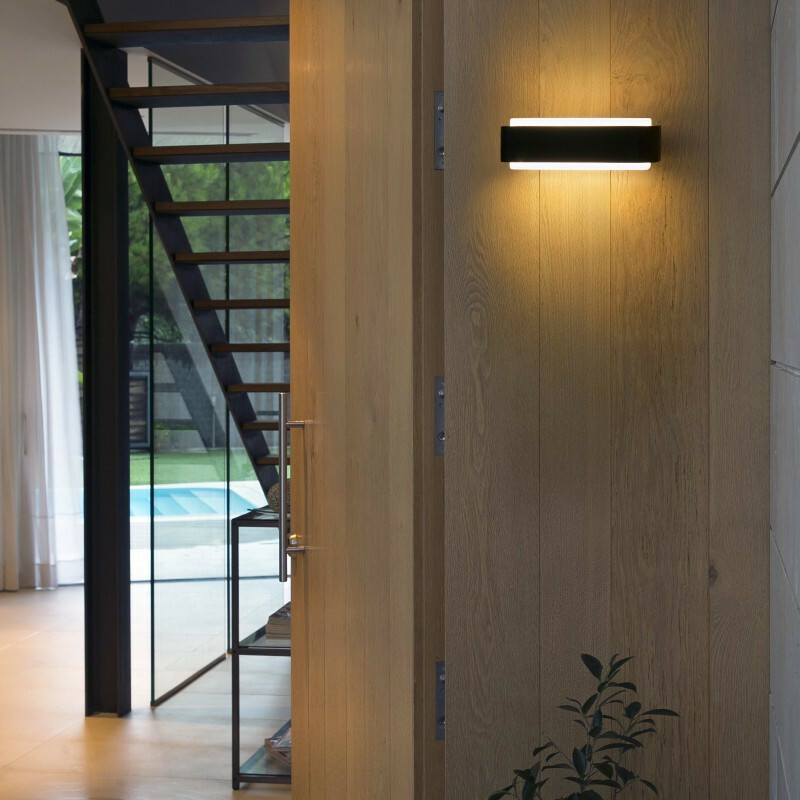 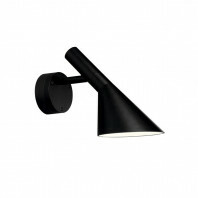 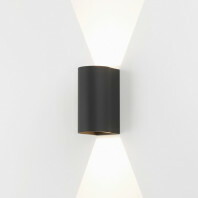 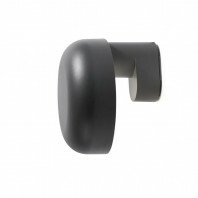 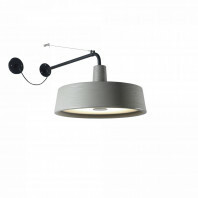 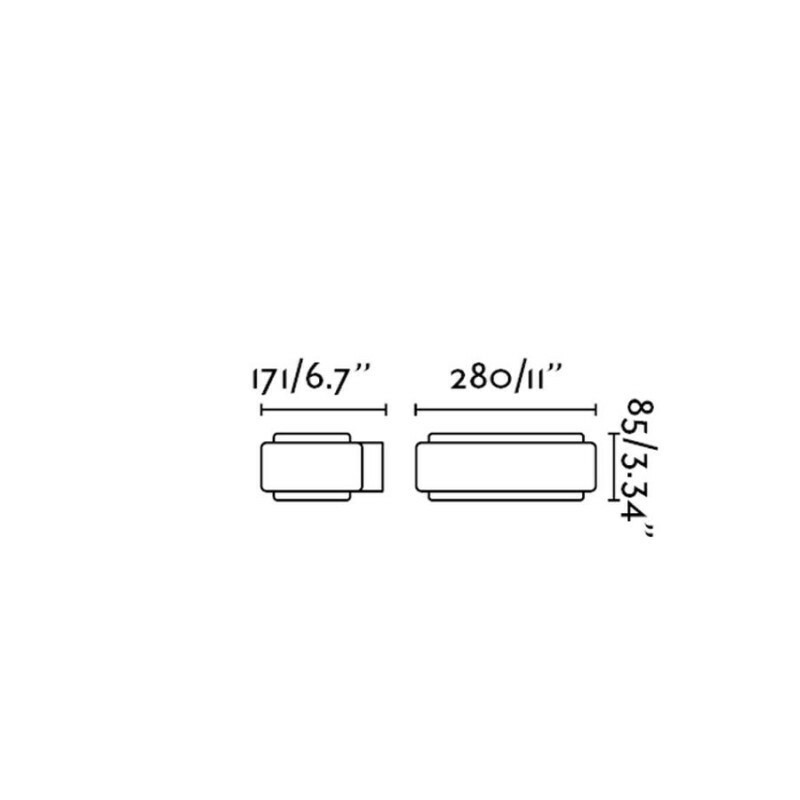 Coming from a neutral grey color, the wall lamp is a practical addition for one looking to have a simple light source. 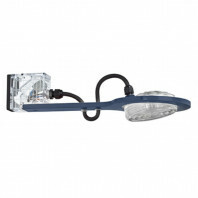 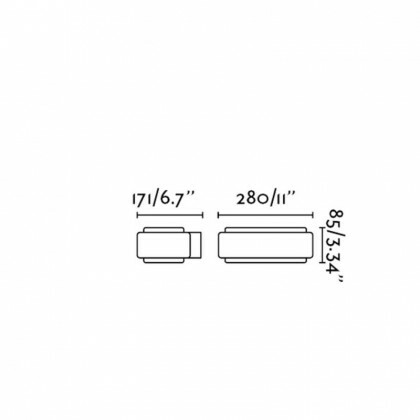 Built for the outdoors, the Sticker projects LED lighting set to a warm tone to provide the best type of warmth on those cold or chilly outdoor nights. 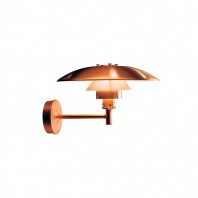 The lamp and the lamp color fits in easily with any theme. 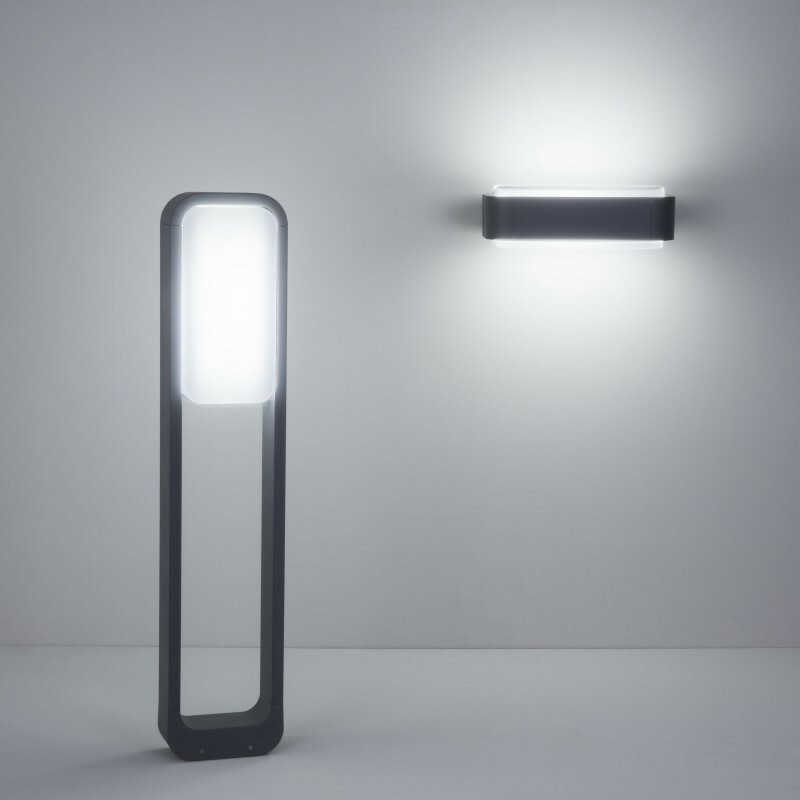 The lamp is designed from straight lines and mixed with outer rounded edges, so the contrast is a simple detail that truly encompasses a sense of completion within the lamp itself. 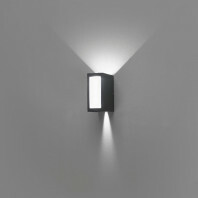 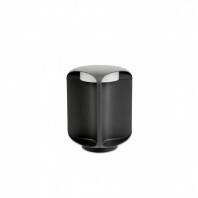 Though the outer part of the lamp is of a dark grey color, the inside, where the actual lamp is contained, is white, which suggests a design of brightness. 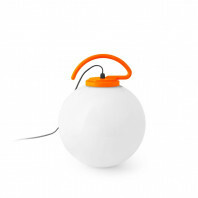 The brightness that this lamp exonerates, is a display of the product that it portrays. 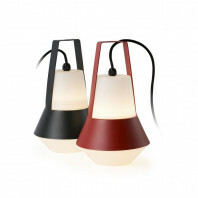 In other words, the color of the lamp is a good indicator of the brightness that the lamp exudes. 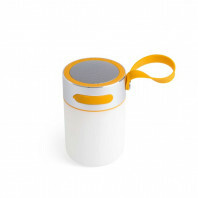 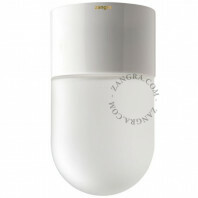 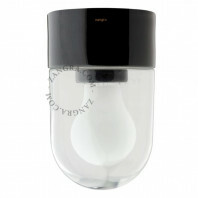 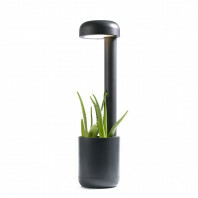 The Sticker lamp uses a LED 10W bulb that is included with the product, releasing anywhere from 100 to 240 volts. 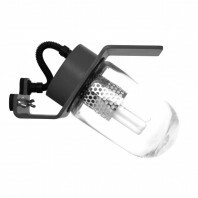 It is made from aluminum and a PMMA diffuser. 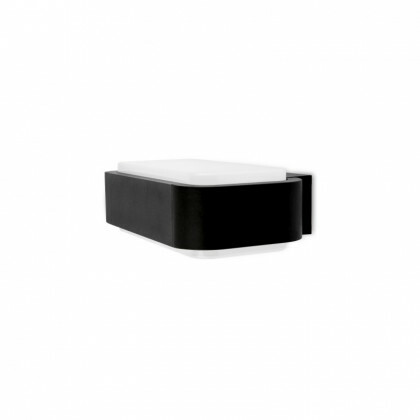 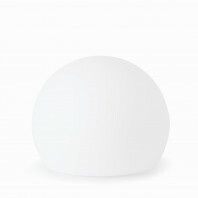 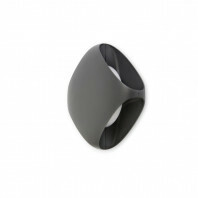 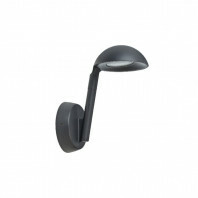 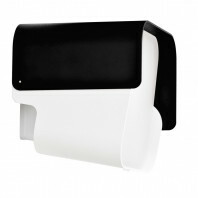 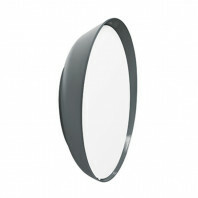 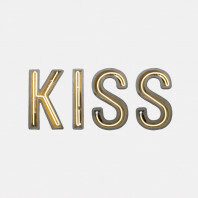 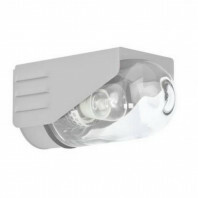 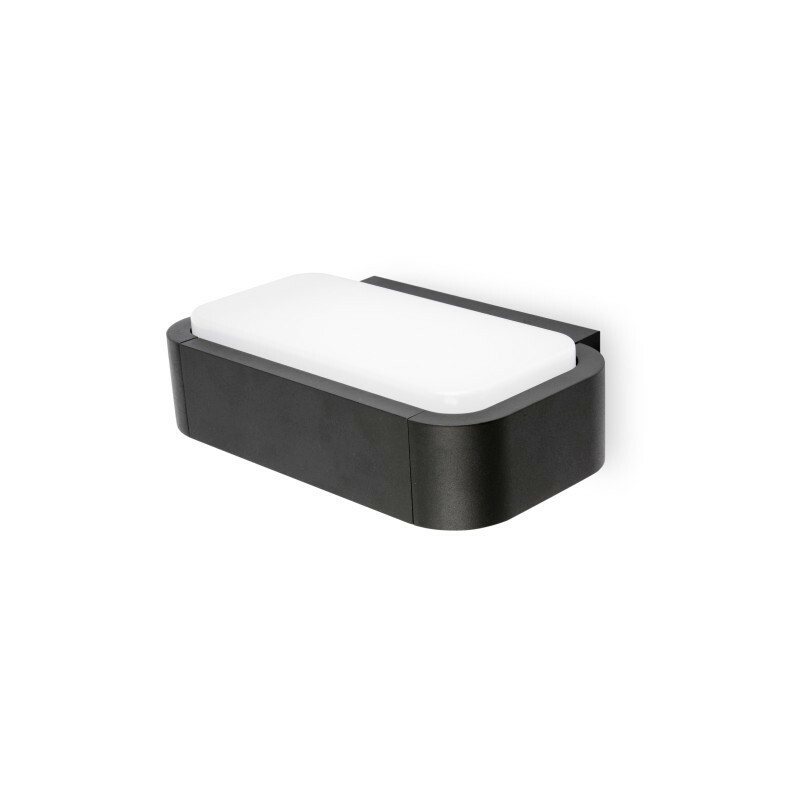 Also lightweight without the threat of being too heavy for the wall, the sticker wall lamp weighs in at 1.57 kg. 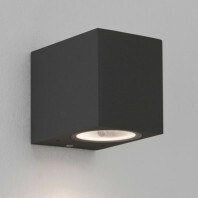 The designer of this lamp is Lucid. 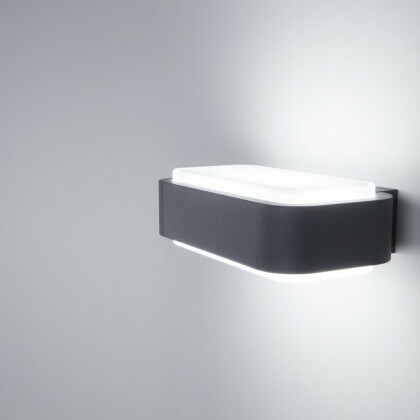 A product design agency, which is based in Barcelona, inspire their products with the attempt of being purposeful and innovative. 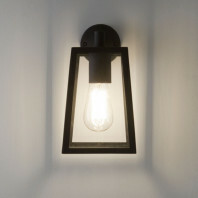 This innovative design company that promotes not only professionalism, but is supported because of they make innovation and forward thinking easy. 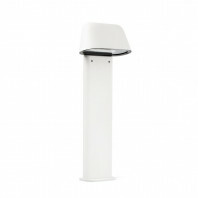 Technical information Operating Frequency: 50/60Hz, Volume: 0.00678 m3.